Has as silicone hollow fiber lining and synthetic cotton (polycotton), has the model mummy (Mummy). The sleeping bag was used in many situations similar to those aimed at him, taking care not to use in situations of extreme temperatures. The product was used at campsites in Lagoa Santa, Minas Gerais, during the spring period. 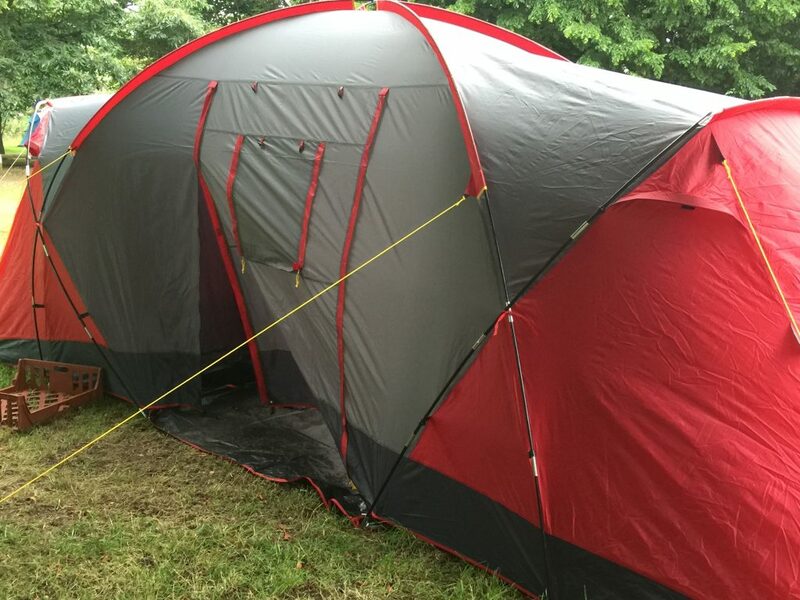 During the camping there was light rain and drizzle, but the average temperature exceeded 15° C environment. Was used on mattresses in mountain huts and hostels. 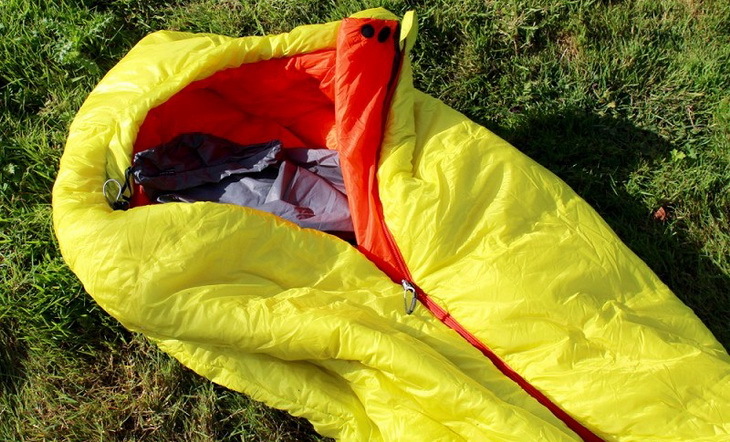 In no event the sleeping bag was used without the use of thermal insulating quality. The sleeping bag was transported in bags of 50 litres-cargo, having no differential treatment of other camping equipment. During the night’s sleep was used just regular clothes (shirt and pants of tactel), does not need any use of jacket or fleece. 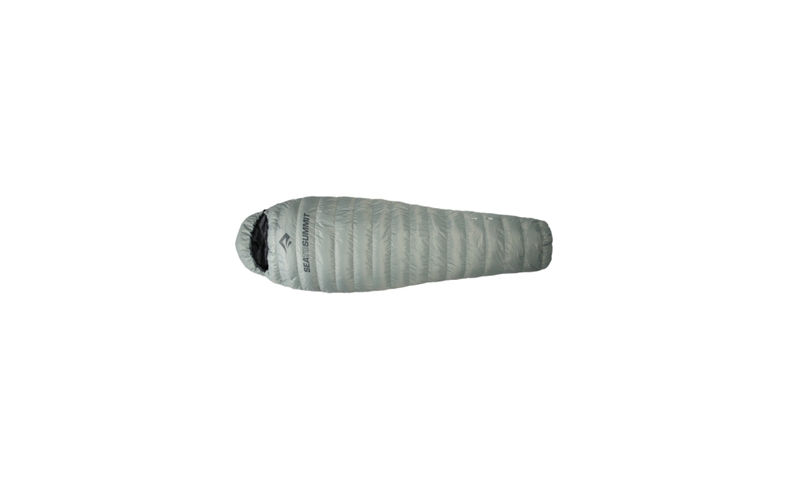 The sleeping bag model Viper Nautika brand had good performance during testing, especially when there was a sudden temperature drop during the night. 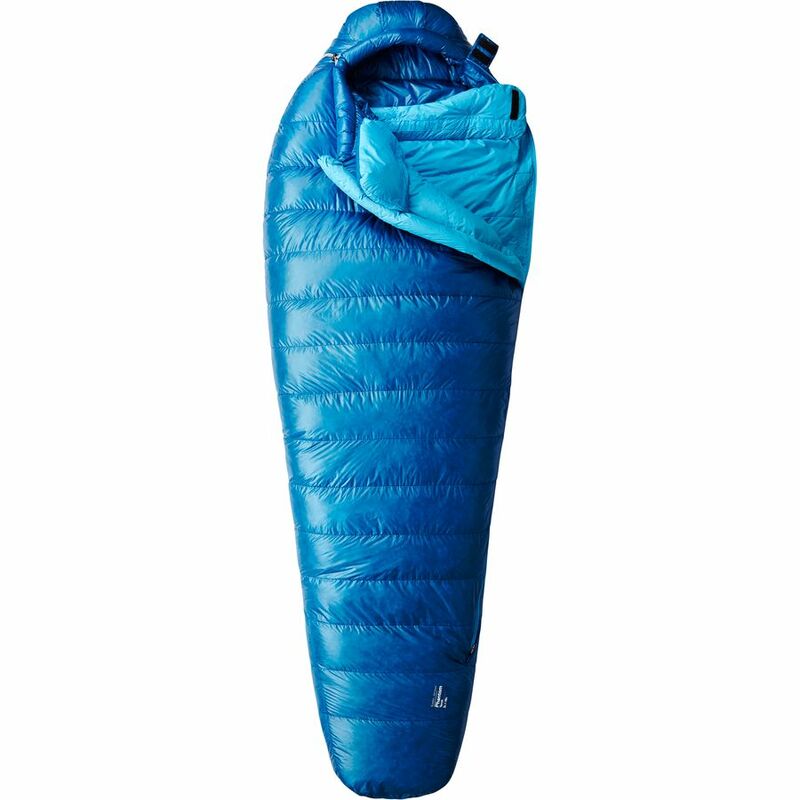 For its technical specifications is not a sleeping bag indicated to go places with intense cold as Patagonia or high mountain expeditions, however is a good choice for those who want to go camping on beaches or any fishing trip. One factor that attracted our attention was the lack of compressors of sleeping bag, making a little bothers the Act of putting the bag due to the space occupied by the sleeping bag. Another point that could be reviewed by the manufacturer is the breathability of the product, since it causes a feeling of discomfort if you are forbidden throughout the night. The extension of the zipper in feet also deserves an observation, since your reaches to the height of the middle of cinnamon, and a little uncomfortable at the moment out of the sleeping bag. Or another point that drew attention was the finish slightly deficient of endings, however it was not possible to say if it’s a feature of the mark, or if it was just on the product tested. For a camper that will face temperatures, but that is not of intense cold is a good option, especially for your possibility of use in hostels and camps during the summer.